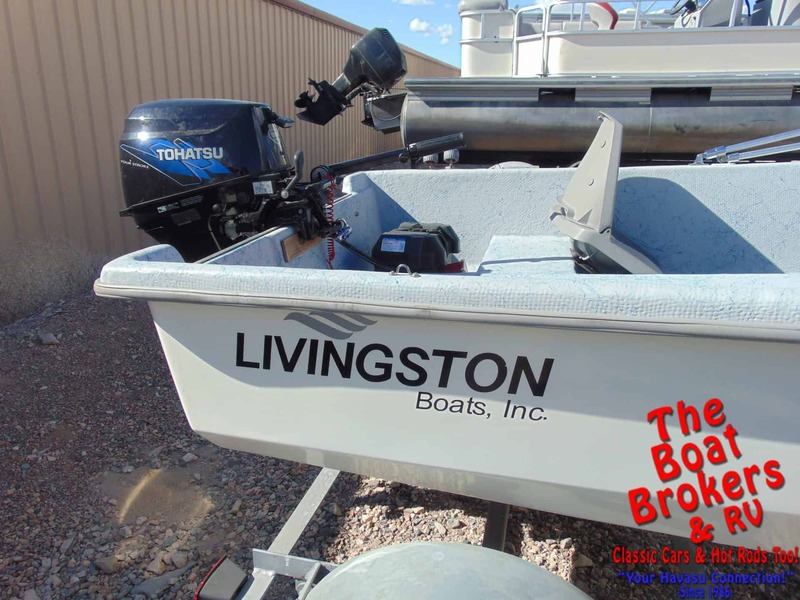 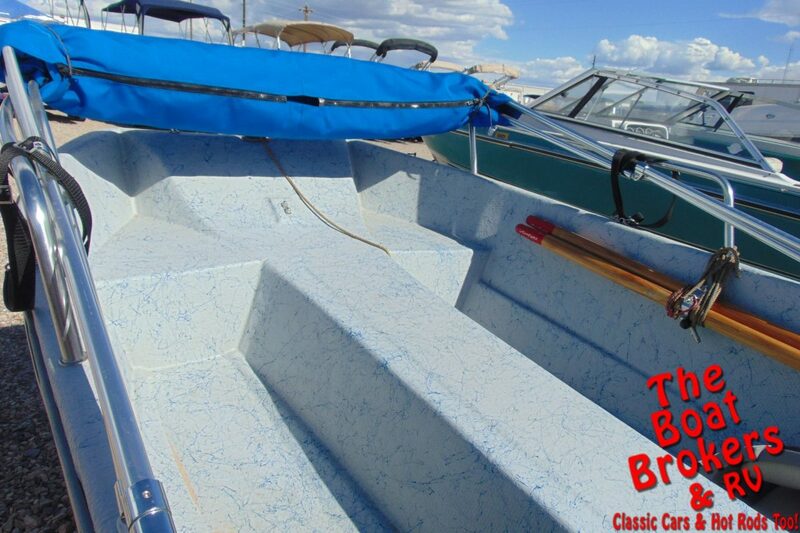 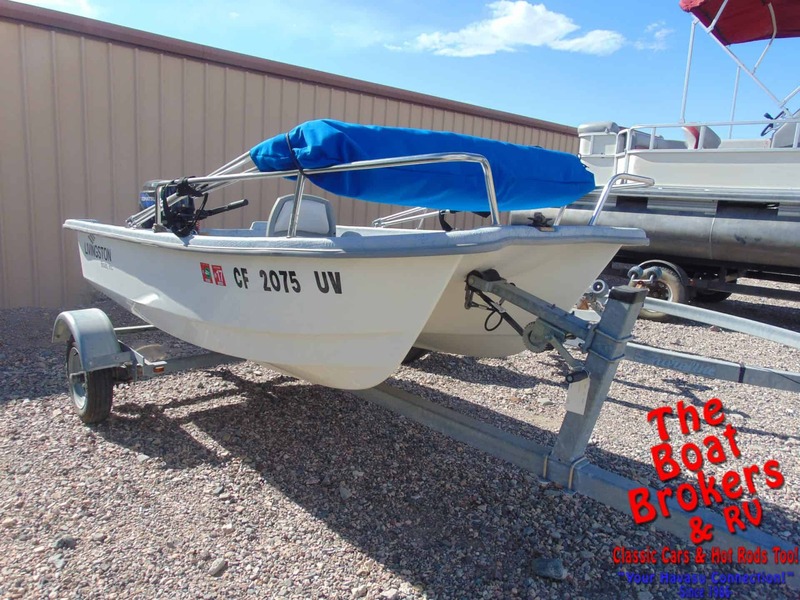 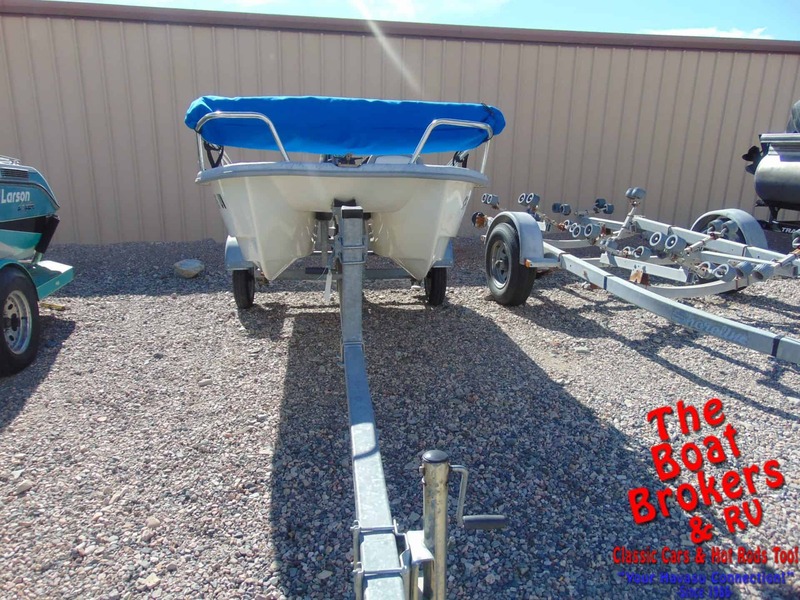 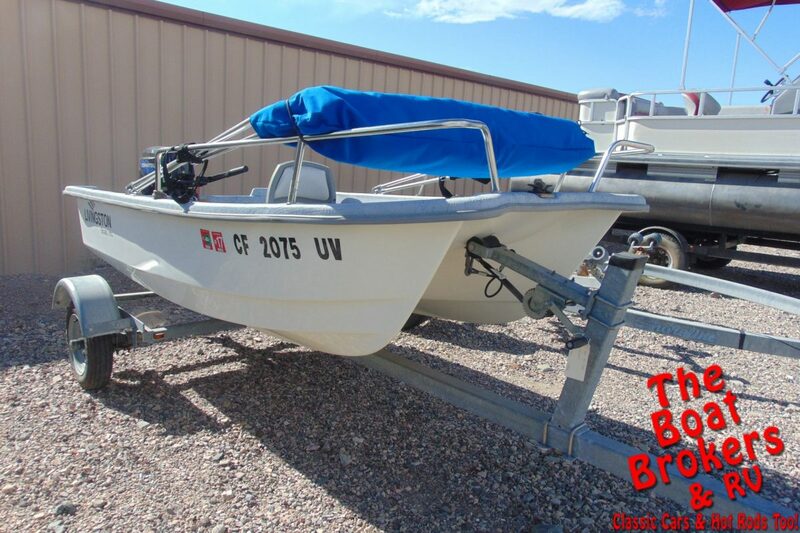 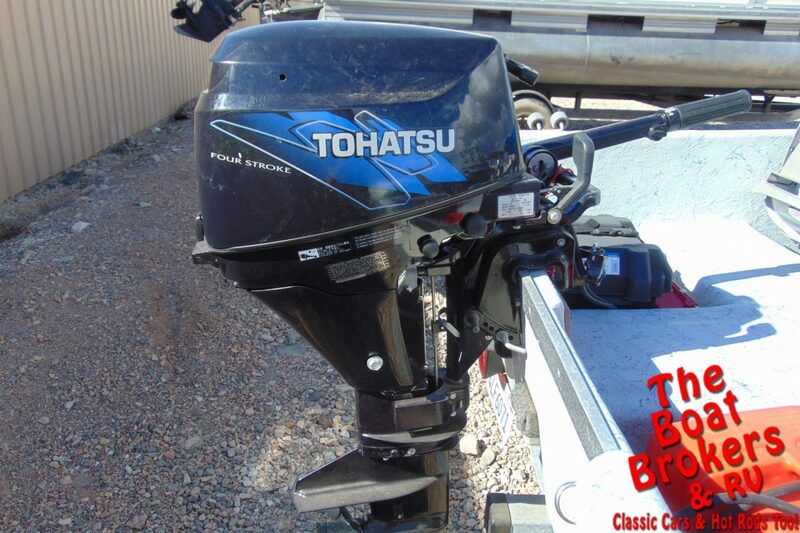 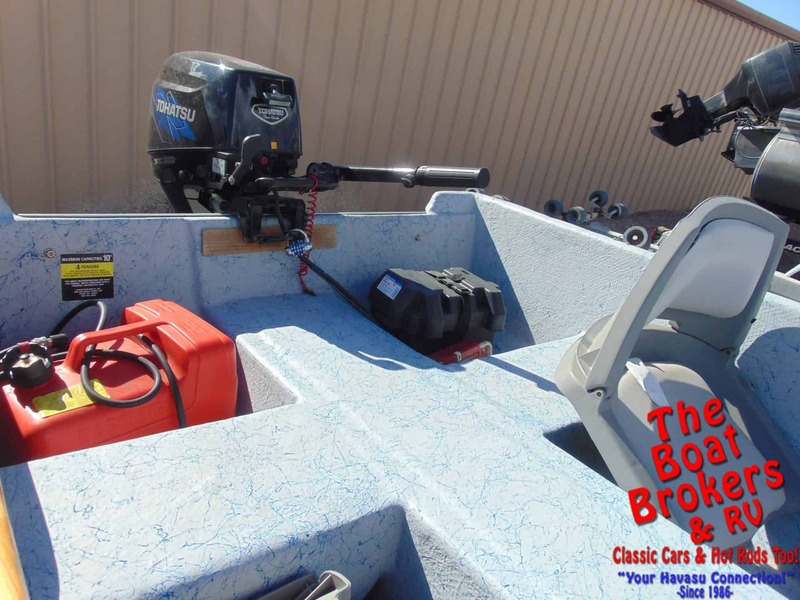 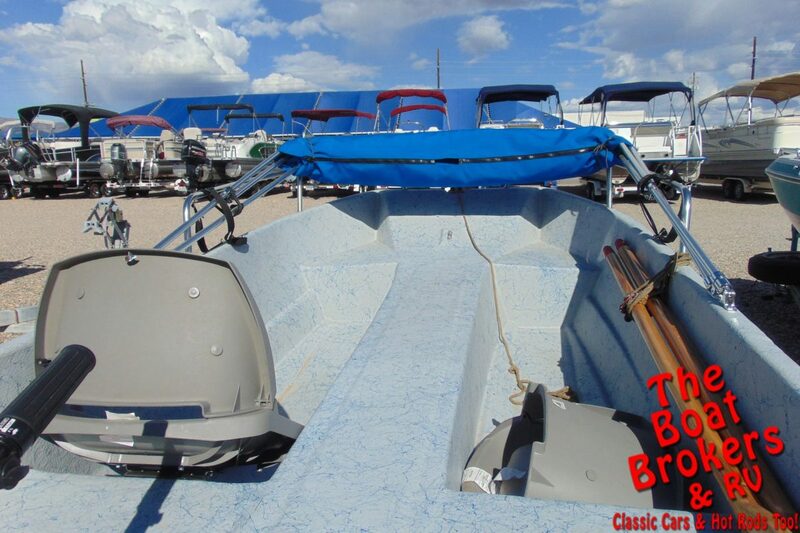 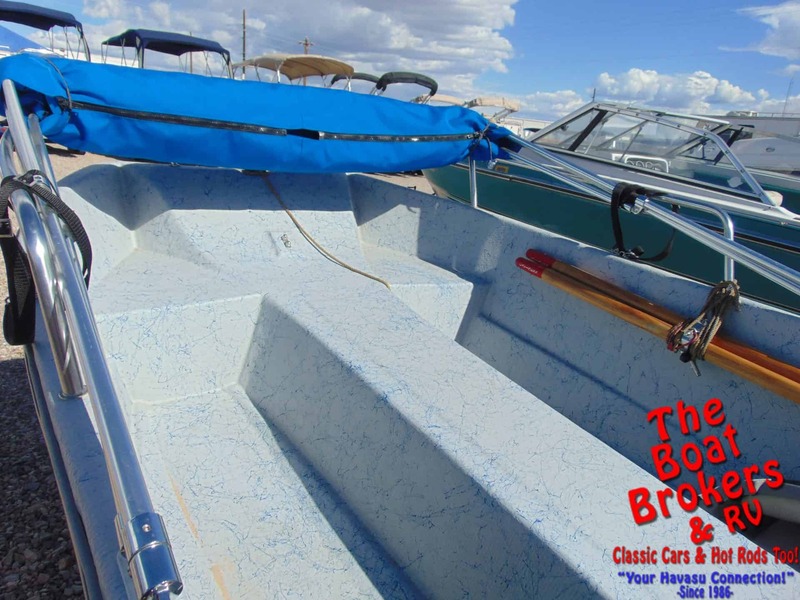 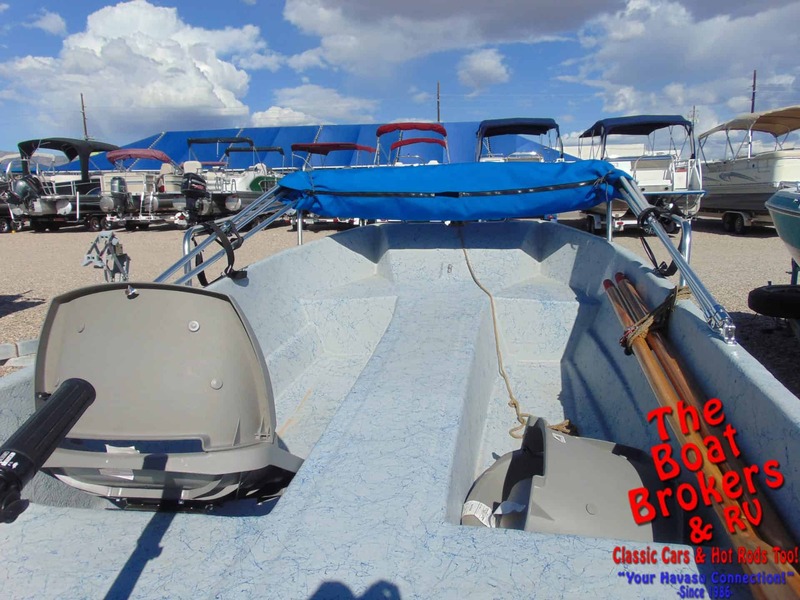 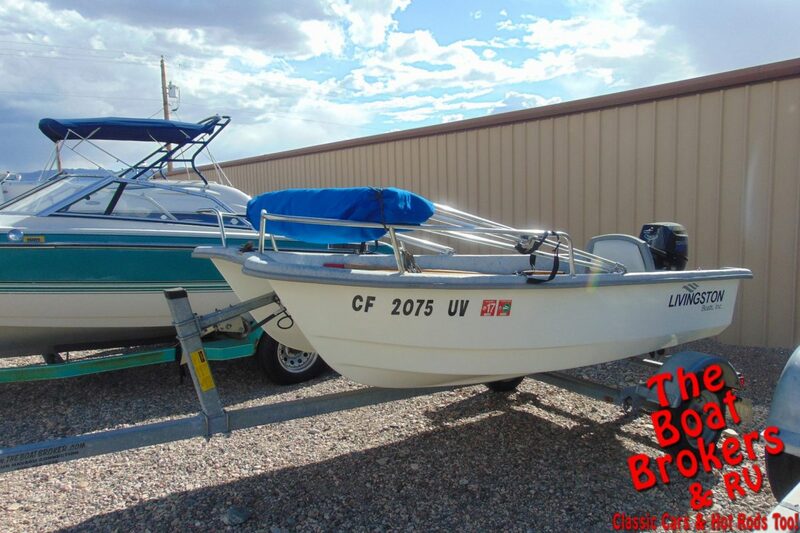 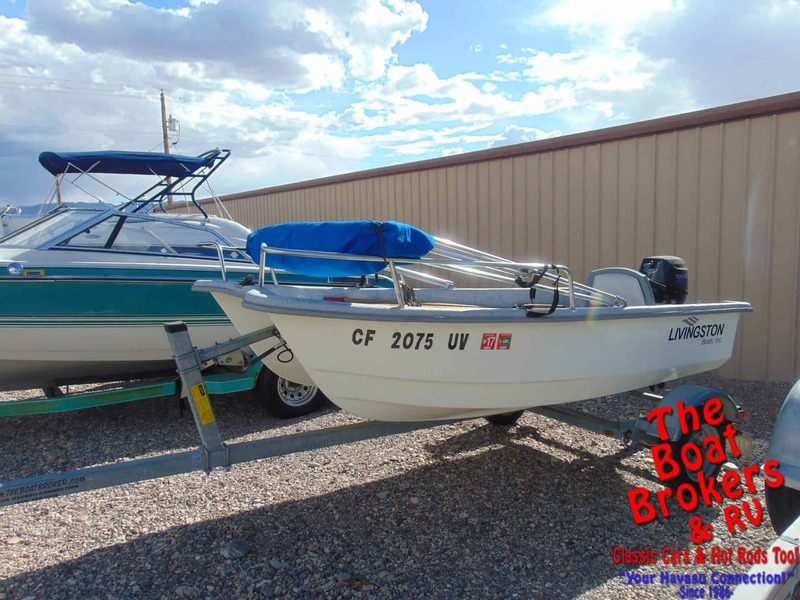 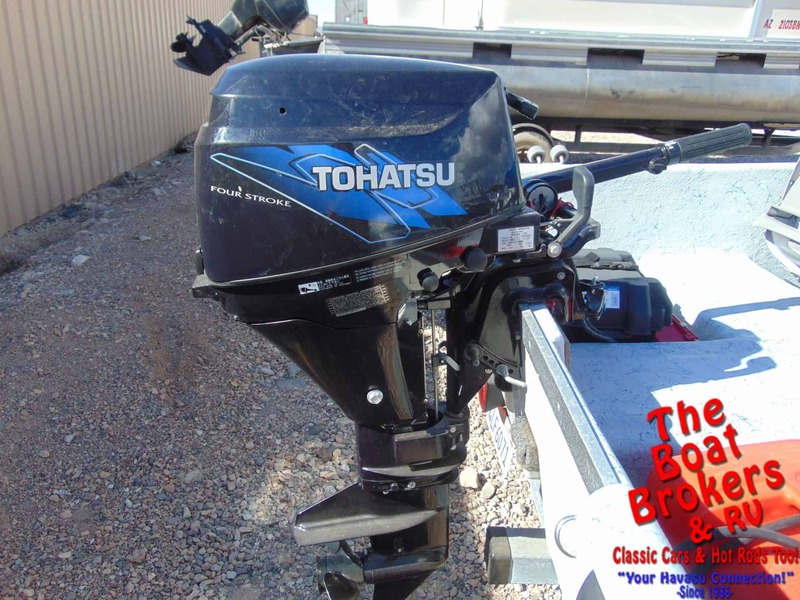 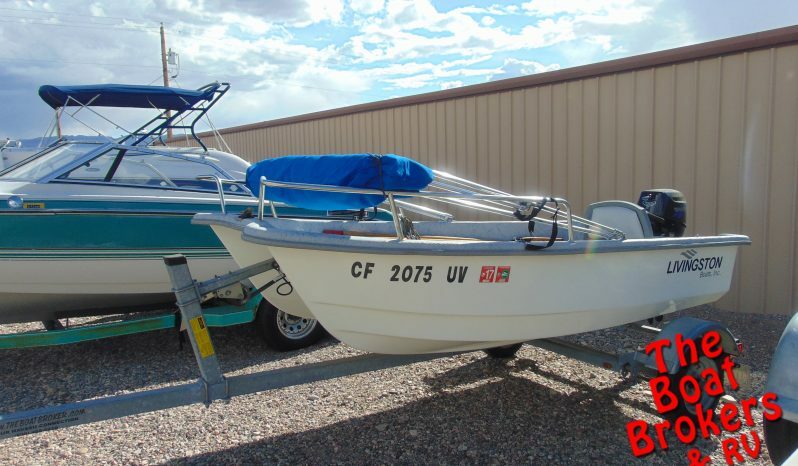 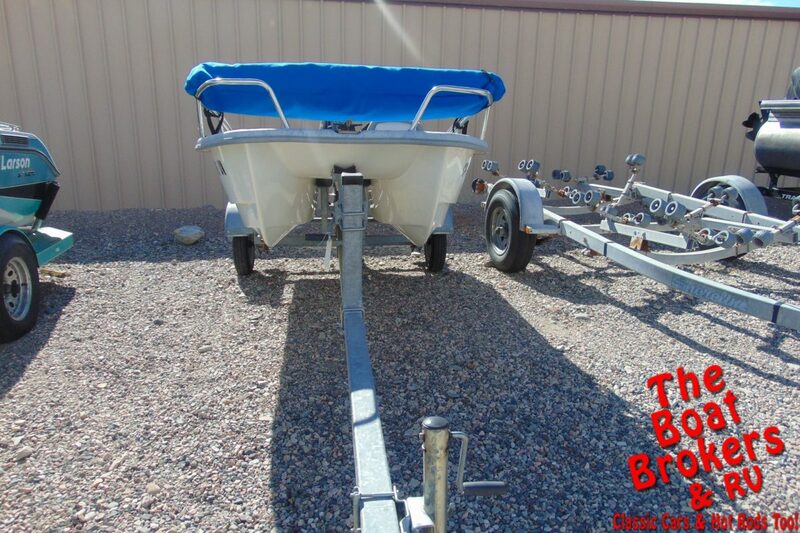 2008 LIVINGSTON 10′ FISHING BOAT This is a nice little fishing boat that is powered by a Tohatsu 9.8 HP 4 stroke motor and comes with a Bimini top. 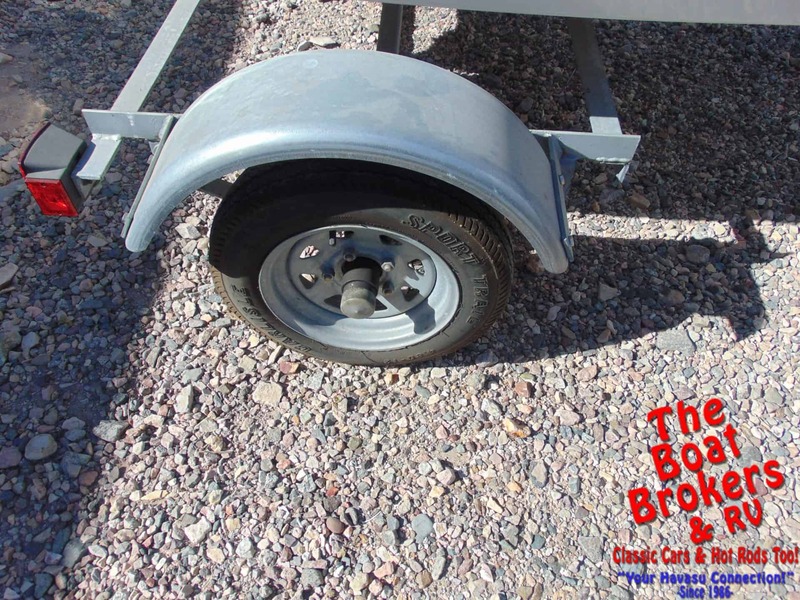 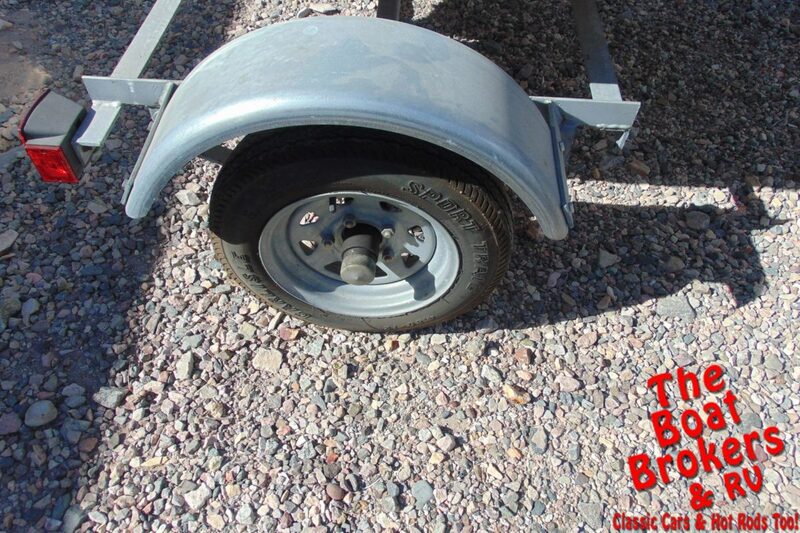 It’s in good condition and rides on a Pacific single axle trailer. 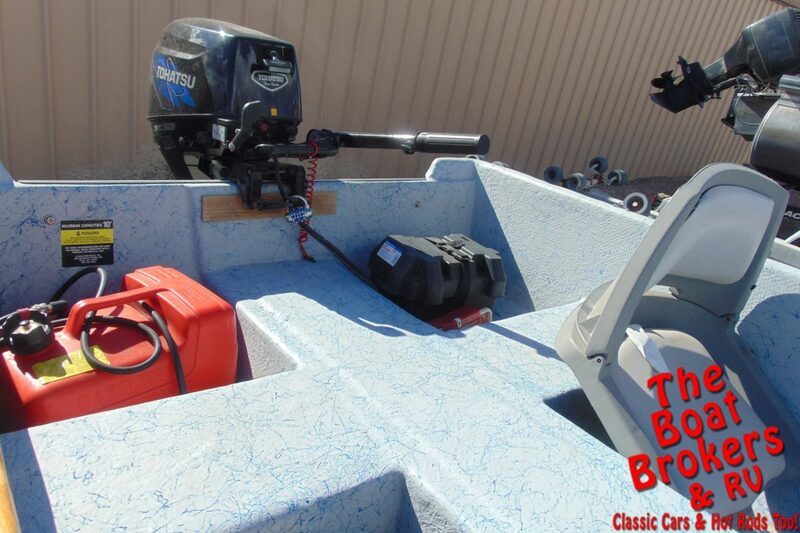 All ready to go fishing for the big ones!